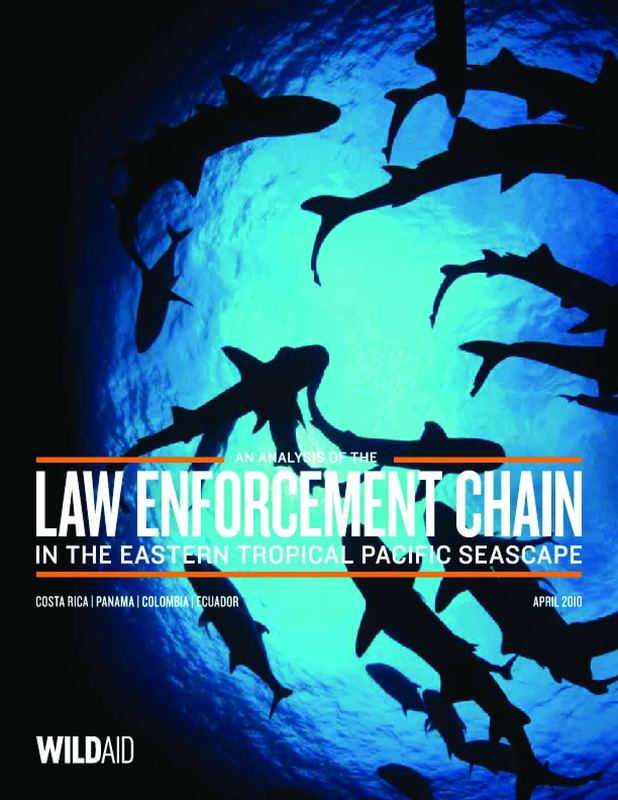 The main objective of this study is to identify and evaluate the critical factors required for effective law enforcement in each MPA of the Seascape. 1. To determine the main strengths and weaknesses of the law enforcement chain in each MPA. 2. To prioritize a series of recommendations to improve the enforcement chain in each MPA. 3. To identify regional initiatives to strengthen cooperation between member states; in particular regarding the conservation of migratory species.